Are you a Hospitality Hero? Can you envisage yourself working at the heart of our 4* Hotel? We are looking for an experienced waiter or waitress to join our super-duper team. If you like to be busy, take pride in your high standards of customer care and are a real people person, then this could be your perfect job. 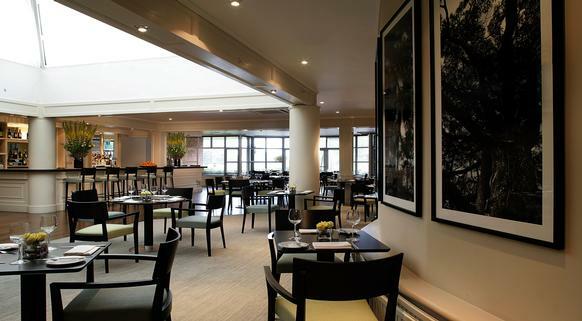 You'll be working in a busy 100+ cover restaurant at the heart of our 4* Hotel, overlooking a stunning golf course. There's plenty of variety - you could be working front or back of house, on breakfast, lunch or dinner service, handling room service orders or helping with Member's events, parties or barbeques. You'll play a key part of the friendly team of 18 that keep our customers happy, from breakfast service and throughout the day. You'll love a challenge and have a passion for delivering exceptional customer experiences. This contract is for 36 hours per week, worked five days out of seven on a rota basis. If you are interested in this role, we'd love to hear from you. Please click on the 'apply' button.